As the weather begins to crisp and apples are in full season, it’s a perfect time to break out the bourbon and enjoy a porch cocktail. Apple infused bourbon over ice with spicy ginger beer and a cinnamon stick for added warmth. Spice up your usual bourbon on the rocks with a twist of seasonal apples. 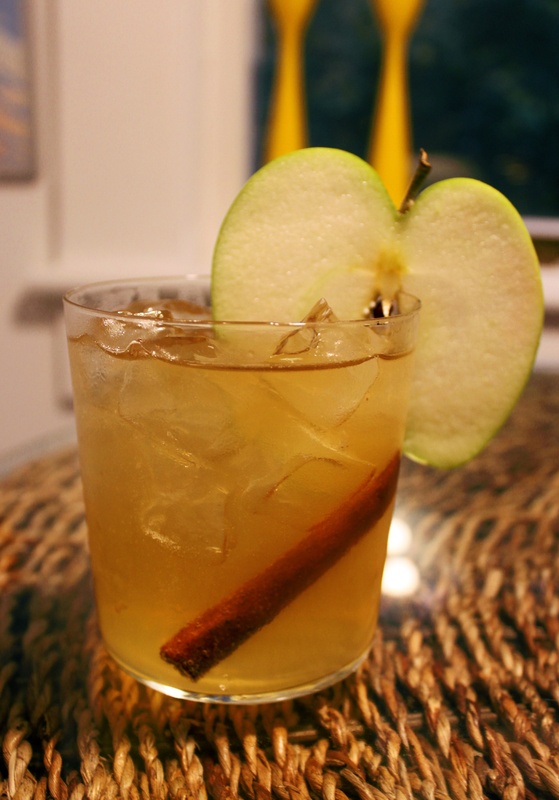 Top off with ginger beer and garnish with fresh apple and a cinnamon stick.